Although a key figure of the French New Wave, Agnès Varda’s importance has been eclipsed somewhat by the legacies of her male contemporaries, Godard and Truffaut et al., and it is only recently that her status as a pioneering figure is being reclaimed – last year she was awarded an Honorary Oscar for her contribution to cinema. 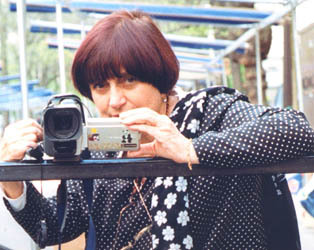 Initially working as a photographer, Varda made her first feature, La Pointe Courte, in 1955 and has moved with ease between fiction, documentary and visual art ever since, coining the phrase cinécriture – cine-writing – to describe her approach that combines all aspects of the filmmaking process into a cohesive whole. Varda’s eclectic body of work resists categorisation, though commonalities can be discerned: she exhibits a restless curiosity for people and places, a playful attitude towards her own eccentric persona, and compassion and respect for those living on the margins of society, recurring figures in her films.The six restorations featured in this retrospective will screen in advance of the release of the Oscar-nominated Faces Places on Friday 21st. 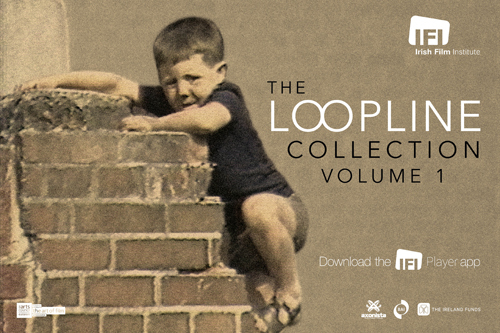 Introduction and notes on individual films by David O’Mahony.